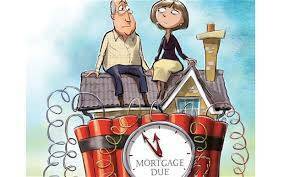 Repossession of House – A ticking timebomb? The ‘ticking timebomb’ of the repossession of a house is sparking worry for many cross Britain. Latest figures show that an astonishing 1.9 million homeowners are on interest only deals. This could spell trouble for some families as they are forced to sell their house once their current mortgage expires. Prior to the financial crisis, people who could not afford repayments of a conventional mortgage would take out interest only mortgages. The benefit was lower monthly repayments, allowing those with lower incomes to have their dream property. Unlike a capital repayment mortgage, interest only mortgages present something of a riskier outcome. With an interest only mortgage you only pay interest back to your lender each month. Any capital you have borrowed is deferred and not re-paid until the end of the mortgage term. This means that borrowers have to make a plan over how to re-pay the capital. This is commonly known as having a separate ‘repayment vehicle’, usually an additional monthly investment plan. But almost all borrowers never put such a plan in place as they are too expensive to maintain. Hence the reason for the original need for an interest only mortgage. The main risk here is that if a plan is not put in place it could lead to repossession of their house. Borrowers can expect to pay more interest overall with an interest only mortgage. This is because you are paying interest on the whole sum borrowed for the entire term. This contrasts with a repayment mortgage where it is gradually payed off, only charging interest on the amount still owed. The main risk in interest only mortgages is the possibility that the property may not fetch sufficient money to pay off the whole mortgage. By the end of the term, there is no guarantee there will be enough to cover all costs. This would mean facing a shortfall when coming to repay your mortgage. And this can mean real worry as the lender will often simply demand full repayment. Some borrowers that have no repayment plan in place could eventually have to stop repossession of their house. It is estimated that one in ten borrowers do not currently have a plan to re-pay the capital once the loan term expires. Even those who do have plans in place may still fall short. Failure to have a robust plan in place for the expiration of a mortgage could lead to having to find a way to avoid repossession. In the 1990’s, interest only mortgages often had endowment policies sold with them. An endowment policy is an investment linked with the stock market designed to repay the capital. Unfortunately, many policies were not worth as much as expected. This led to many borrowers blaming lenders of wrongfully selling the policies, claiming they were unaware of the risks. Who is most at risk with an interest only mortgage? The Financial Conduct Authority is expecting to see a ‘peak maturity’ of interest only mortgage plans over the next five to ten years. Those who took out such loans are likely to be approaching retirement at this point. This means obtaining another loan is unlikely, making failing endowments particularly worrisome. Hopefully many homeowners should find that they have good levels of equity in their properties as a buffer. In the main this will only be due to the rising house prices across the UK, according to the FCA. And this could be a saving grace. As far as the future is concerned, the second critical point is expected in 2022. The FCA predicts that the interest only mortgages issued between 2003-2009 will start maturing, peaking in 2028. As the loans were provided at the height of the credit crunch, most borrowers would have been classed as ‘less affluent’. When repayment is due these borrowers will most likely be in their 40’s and 50’s. 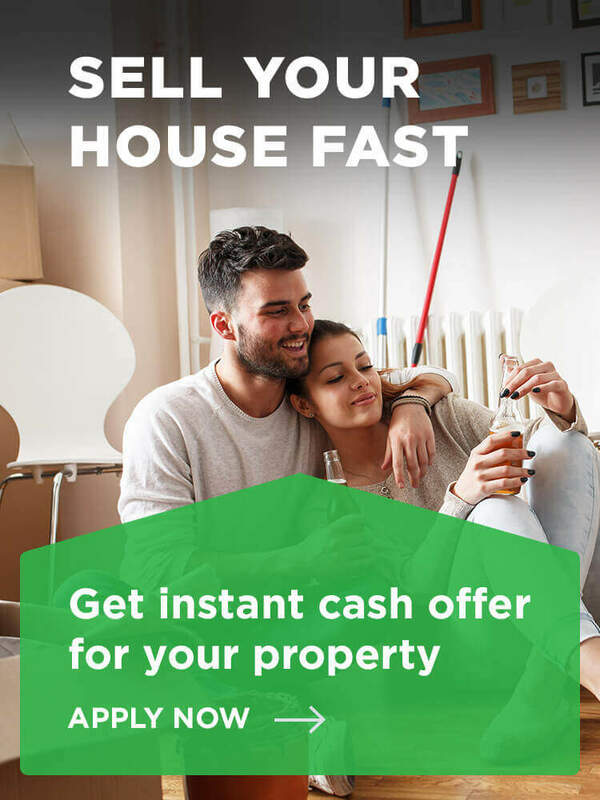 If you do have an interest only mortgage we would suggest that you take some time to think how you will re-pay the outstanding capital. You can find out a great deal more about interest only mortgage risks via the Which? website. The thought of home repossession is enough to make anyone’s head go into a tailspin. But with some careful thought it is often possible to avoid losing your home. Remember, all UK lenders are now being watched very carefully to ensure they are doing all they can to help. This means you now have a greater chance of keeping your home than ever. Should you decide to sell your house fast and move on contact National Property Buyers. Our team can help discuss your options and avoid the threat of repossession. Has this post helped put your mind at rest? Let us know you thoughts by leaving a brief comment below.